5 Tips to prevent dryer fires. 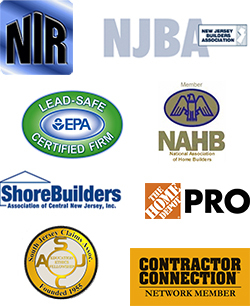 As a member of the NFPA (National Fire Protection Agency), Cornerstone is above all else concerned about your safety. We’ve seen an increase in dryer fires of late and wanted to make all aware how they can be prevented. 1. Make sure to use and clean lint filter before or after every load of laundry. 2. Follow manufacturer’s operation instructions and do not overload dryer. 3. Rigid or flexible METAL venting material should be used to sustain proper air flow and drying time. 4. Make sure air exhaust vent pipe is not restricted and outdoor flap will open when dryer is in use. At least once a year, clean lint out of vent pipe or have service do it for you. 5. Gas dryers should be inspected by a professional to make sure gas line and connection are free of leaks and in good working order.